OLR young birds are soon ready for delivery! 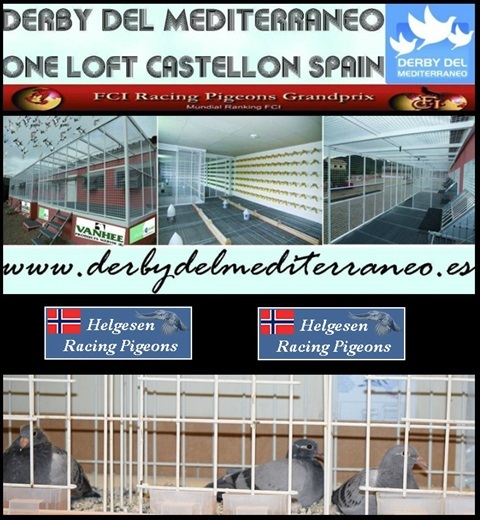 The first OLR young birds are soon ready for delivery to the «Derby del Mediterraneo» in Spain. 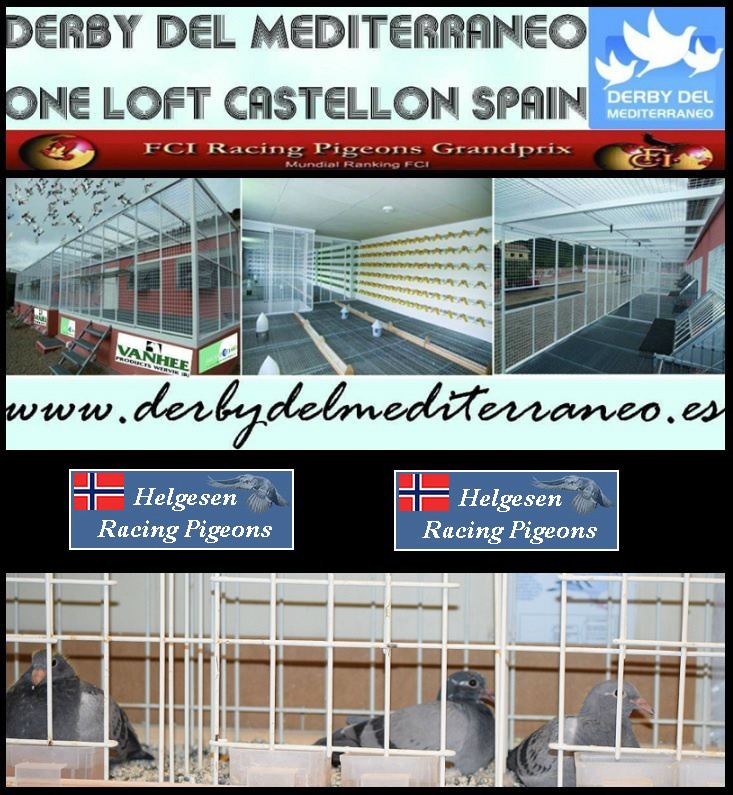 This One Loft Race we particiate also in 2016.